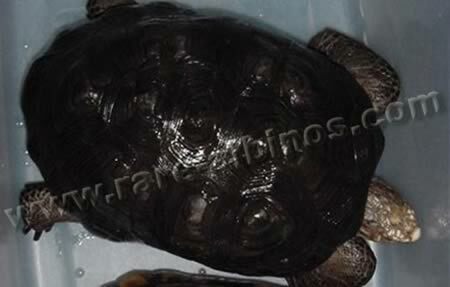 Melanistic (all black) animals, the opposite of albinism, do happen in nature. Check out some of the most fascinating examples. 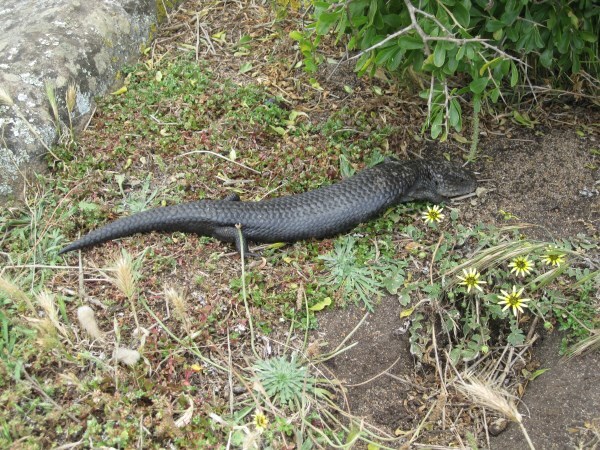 Melanistic Eastern Blue Tongue Skink (Tiliqua scincoides scincoides). 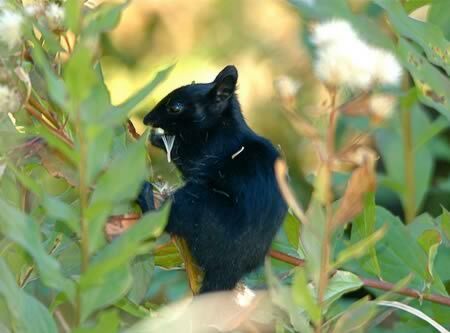 Melanistic Golden Mantled Ground Squirrel; there are still a few of these squirrels in the area from periods when fires had been frequent. Melanism is just an extreme pigment mutation that causes deeply dark-colored animals. 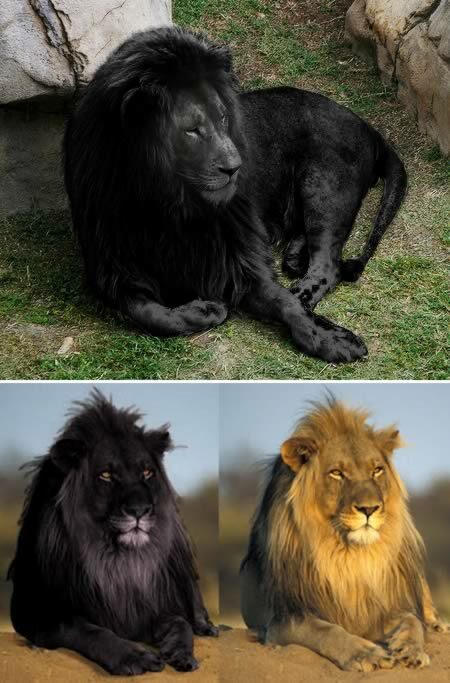 In recent weeks, two very stunning black lion photographs have been circulating online. Why they attract such interest is that according to mainstream zoology, black lions simply do not exist. If they did, and were wholly black in colour, they would most probably be melanistic specimens; analogous if not homologous genetically with black panthers (melanistic leopards) and mutant all-black individuals of other felid species. 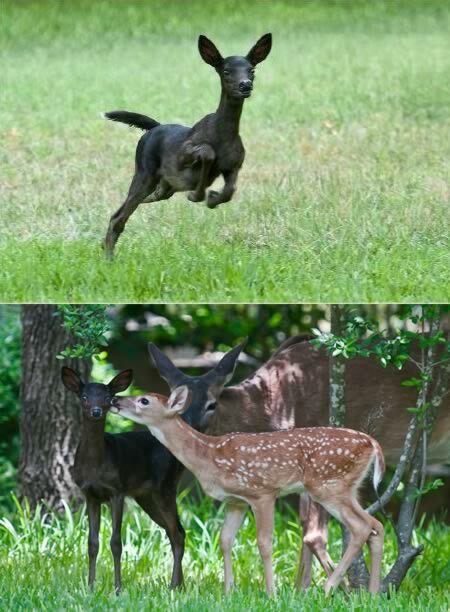 Photographer R.M.Buquoi shot these pictures of a rare black fawn in Austin, Texas. 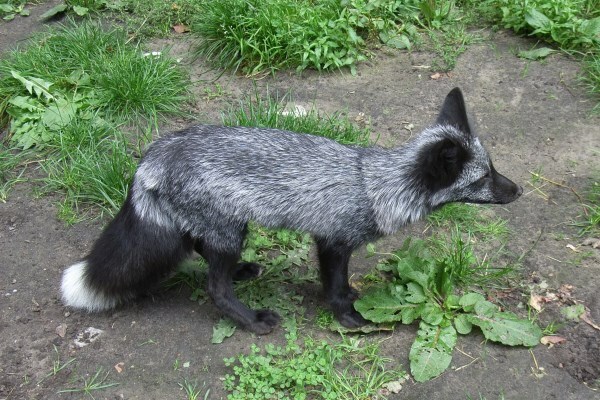 The Silver Fox is a melanistic form of red fox. Melanism is an undue development of dark-colored pigment in the skin, and is the opposite of albinism. Silver foxes display a great deal of pelt variation: some are completely black, save for the white tail tip, while others may be bluish-grey. Wild silver foxes do not reproduce exclusively with members of the same coat morph, and can be littermates with the common red variety. 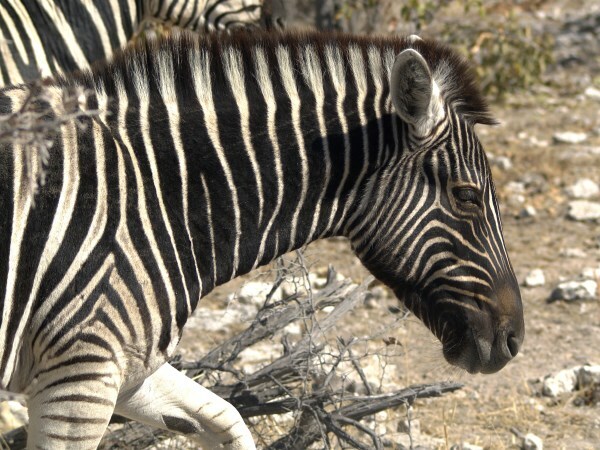 Two Plains Zebras, one with a rare dark melanistic coloration at Etosha National Park, Namibia. 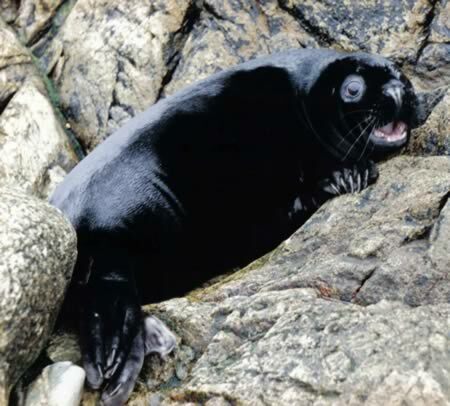 Melanistic seal pup in Shetland UK. 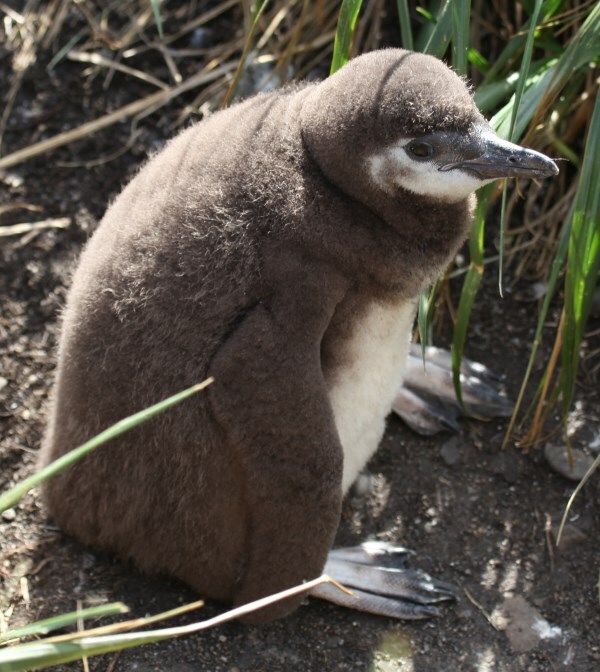 Courtesy of Hillswick Wildlife. Black Panther – a typical melanistic color of any species of big cats. 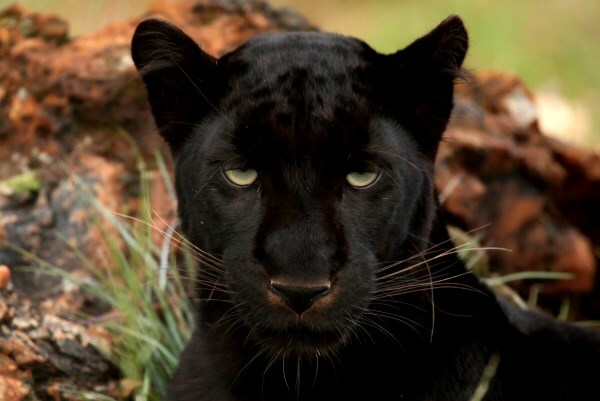 In Latin America, a Black Panther is just a melanistic jaguar; in Asia and Africa it's a black leopard, and in North America it may be black jaguars or pumas. By the way, it has been proven that black cats have a more balanced nervous system and faster response than other colors of cats. In the photo: Jaguar-melanistic.